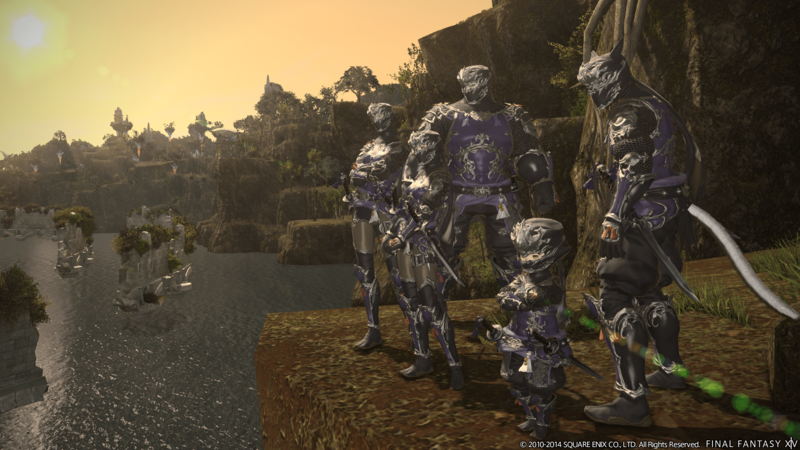 With the recent release of patch 2.5, Square Enix has announced another free weekend. Players with inactive accounts will be able to log in from January 30th until February 2nd. Who is eligible? For more information on patch 2.5, check out the official website.